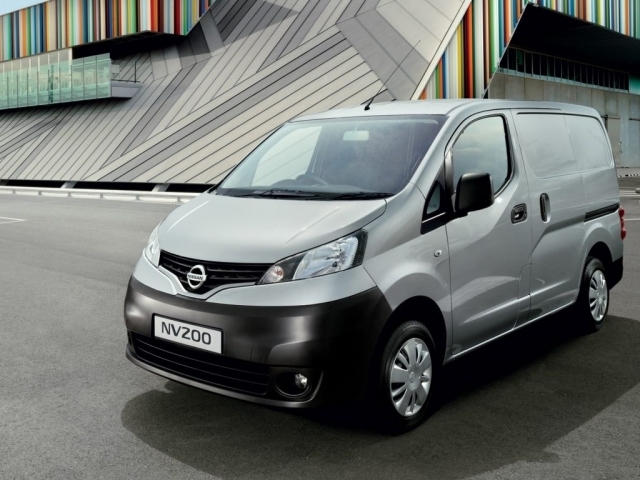 Although Nissan don't do a huge range of commercial vehicles they do produce some of the most useful, and can often provide a style or type of vehicle which other manufacturers don't produce. You will find example of this below together with our leasing deals. You may wish to contact a member of our specialist team regarding options on Nissan vans and cabstar vehicles. Give them a call on 0116 259 9548.